Ornamental fishes really are nature’s wonderful creation. They often refer to attractive and colorful fishes of various characteristics (their peculiar characteristics such as body color, morphology, mode of taking food etc). and are kept as pets in confined space/glass aquaria. 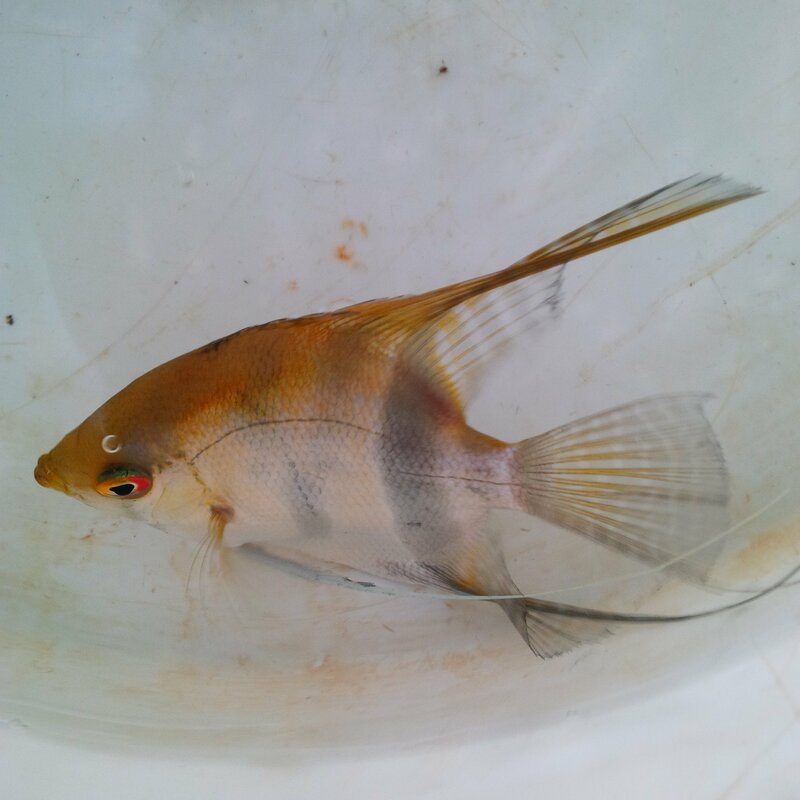 Our Angelfish is top grade quality with rich color. If you are in the market for aesthetically pleasing ornamental fish. Our Angel Fish is highly recommended. We supply anywhere in Nigeria. Service was fine as regards product ordered and replacement service for dead fishes within 24 hrs of delivery. Our goal at Perazin Gihon Agrovet is to make you a happy customer. We cherish long-term business relationship and place premium on your satisfaction. No matter where you are in Nigeria, we will send your products to you and stand by you to make sure you succeed. As long as you buy from us, you can be sure of top quality and timely delivery.